RESTOENE-2 Program establishes a well-defined strategy that allows to obtain clean fuels for transport from ligno-cellulosic precursors. 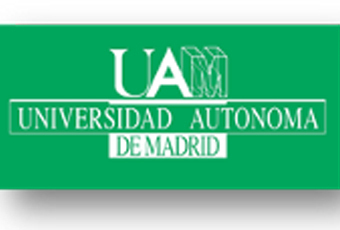 This option is especially attractive for the Community of Madrid, due to the importance that has urban in the transport sector and the volume of solid waste generated. 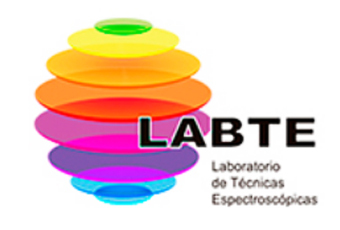 To achieve the objective, this programme brings together capabilities and scientific potential of several research institutions in the Community of Madrid: Instituto de Catálisis y Petroleoquímica-CSIC, Universidad Rey Juan Carlos, CIEMAT, IMDEA-Energía y Universidad Autónoma de Madrid, whose competences, experiences and scientific infrastructures are appropriate and complementary to the development of a programme of activities of R+D of this magnitude. Restoene-2 count also with the participation of companies ABENGOA, REPSOL, EXIDE and IBERCAT as companies associated with the programme, which means add the collaboration of industry leaders in the sector of bio-fuels and energy. 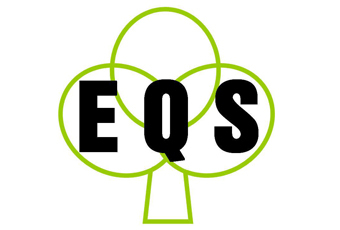 The technologies referred to the development of the project include: chemical and enzymatic hydrolysis of ligno-cellulosic material, fermentation of sugars to produce bioethanol, thermal and catalytic pyrolysis of fractions of biomass to produce bio-oils, esterification/Transesterification of oils of low quality rich in fatty acids free, renovated bioethanol-polyols and pyrolysis products for syngas and hydrogen, syngas conversion to fractions of petrol/diesel and hydrogen and bio-ethanol conversion to electricity through fuel cells. Biofuels Unit. 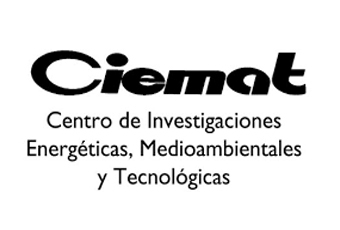 CIEMAT The biofuels unit of the Department of renewable energies CIEMAT, Center of research energy environmental and technological, aims at the development of R+D projects in the area of biomass lignocellulosic energy purposes by means of biotechnological processes. Develop these processes efficiently and at low costs provided that they can be adopted by the industry. Directs Dr. Mercedes Ballesteros. 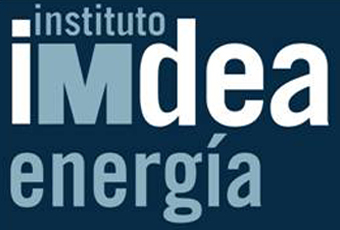 Thermochemical Processes Group, IMDEA EnergyThe main activity is the development and improvement of the production processes of fuels with lower environmental impact: production of fuels based on products derived from biomass through pyrolysis and hydrodeoxygenation treatment. Production and use of H2 as energy carrier from renewable resources. Research on the decarbonisation of methane and biogas for CO2-free hydrogen production are currently underway. Enhancement of CO2 and its conversion into fuels. 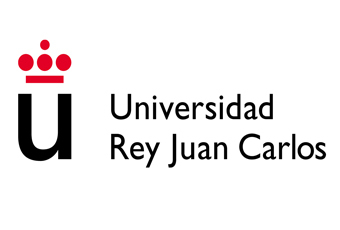 Directed by Dr. Juan M. Coronado.